Good lord, I love Harry Potter. J. K. Rowling is a master of reaching readers’ hearts, and her series will stick with its fans for a long time for one simple reason. Characters. Even as I type this I’m watching The Goblet of Fire for the millionth time, and loving the story all over again. What a well-written world that captures the imagination and a cast of characters that really brings it to life. While watching the third movie, based on the third book of the series, The Prisoner of Azkaban (PoA), I was struck with the delayed gratification that Rowling must have experienced as people became familiar with her characters and with her world. As author and creator of her series, the back story and motivations, the hidden scars and deep-seated emotions of her characters were second nature to her. But to the reader, who doesn’t know the end of the story, certain actions don’t carry the same weight or emotional significance as they do for the author. An example will help me explain what I mean. In PoA, Harry has a new Defense Against the Dark Arts teacher, Professor Lupin. Now, we only receive bits and pieces of Lupin’s back story, not learning the full extent of his relationship with Harry’s parents until much later. 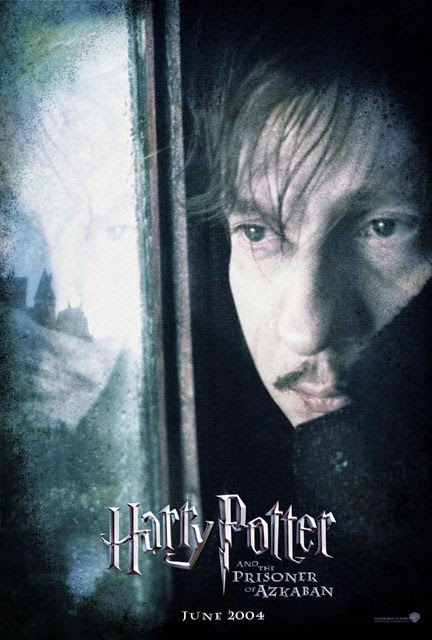 So, during a class exercise with a boggart, when Lupin throws himself in front of Harry to shield him from the thing that he fears most, the full impact of what he does is not quite clear the first time through. For me, it didn’t really hit me until this time through (and trust me when I say I’ve read and watched this series more than a few times). Lupin’s love for James and Lily and for their son runs so deep that he’s willing to throw himself into the path of Voldemort…even a copy of Voldemort…, and in the end even meet death…in order to save Harry. And this time around, in finally connecting to Lupin and the depth of love that he has for the Harry, I burst into tears. Which surprised me…because I had never cried at that scene before. 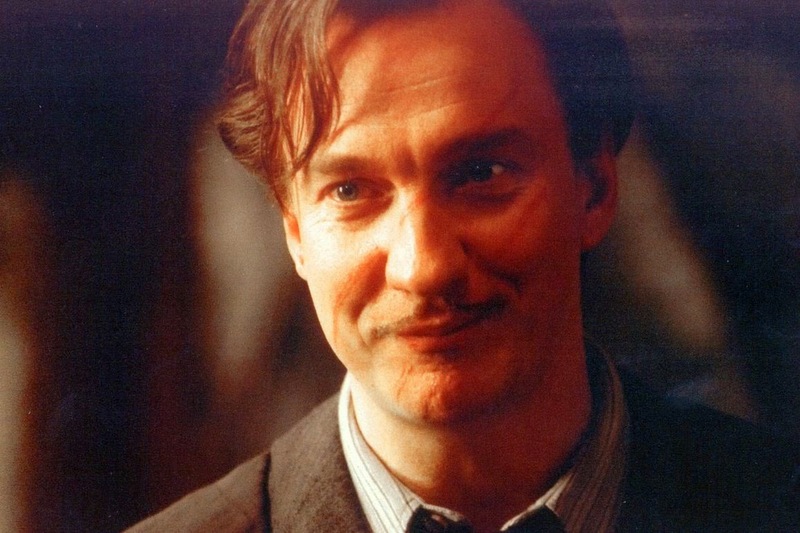 Yet how could it possibly have taken me that long to really see into the heart of Professor R. J. Lupin? Now…Rowling could have tried to rush me to that point. She could have tried to force more of Lupin’s story on me to begin with, so that I would be aware of the significance of that relationship before I reached that scene in the story. But…I doubt, if she had, that I would have had the same emotional connection to the character that I do now, that the power and the impact would have been so strong. Do you see what I mean about delayed gratification on the part of the author? And on the part of the reader, although I didn’t really know what I was missing until today. My point is, while I understand that, if the reader only knew what you know about your characters, they would love them more…you have to realize that the process takes time. Sometimes it takes a whole series to tease out the depth of love that one character has for another, to get to know and love a character so well that their heart becomes plain…and sometimes the reader has to love your series so much that they return to it over an over again before they really get it, before they really come to appreciate that one character that you feel like gets overlooked time and time again. But, if you’re patient, and if you’re a good story teller, that moment, the moment that you reach your reader’s heart, will be well worth the wait. Great article, even better insights. I may have to sit down with The Deathly Hallows this weekend.